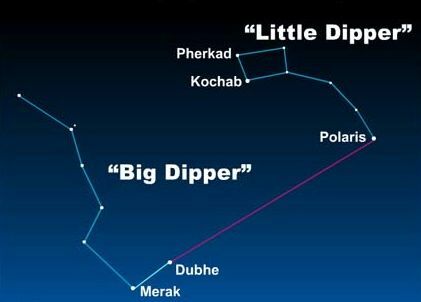 On February 15th breathe a sigh of relief as asteroid 2012 DA14 miraculously passes us by. No need to worry about a collision, this one will be close but harmless. When I say close, I mean really, really close. The moon is around 240,000 miles away, DA14 will pass an estimated 21,000 miles from earth. In cosmic terms, this is about as close a call as you get. DA14 is only about 150 feet wide; certainly nothing like the KT asteroid that is suspected of wiping out the dinosaurs. The trouble with asteroids is that they move so fast, even a little rock can be cataclysmic. In 1908 an asteroid about the same size is suspected of smashing into Siberia. Known as the Tunguska Comet it pancaked miles of forest and killed herds of reindeer. Had it found a city, the bad day would have been epic. We tend to forget our fragile existence. Far from suggesting we fret over cosmic calamities; my only hope is at some point it will sink in that squandering our lives is rather absurd. I’ll cut some slack on the 20 something crowd, but for those years we would all be dull. Beyond that – I say; no excuses. Look at the stars, plant a garden, try making bread simply because it smells so good while baking, send a hand written letter before you forget what cursive writing is, travel – understand the world can not be seen from an all inclusive resort or cruise ship, better yet – take a road trip. Vow to never “tweet” about celebrities – ever again! Don’t be afraid to speak your mind, and realize it doesn’t matter how much money you make. The Mayan calendar silliness should have taught us something. 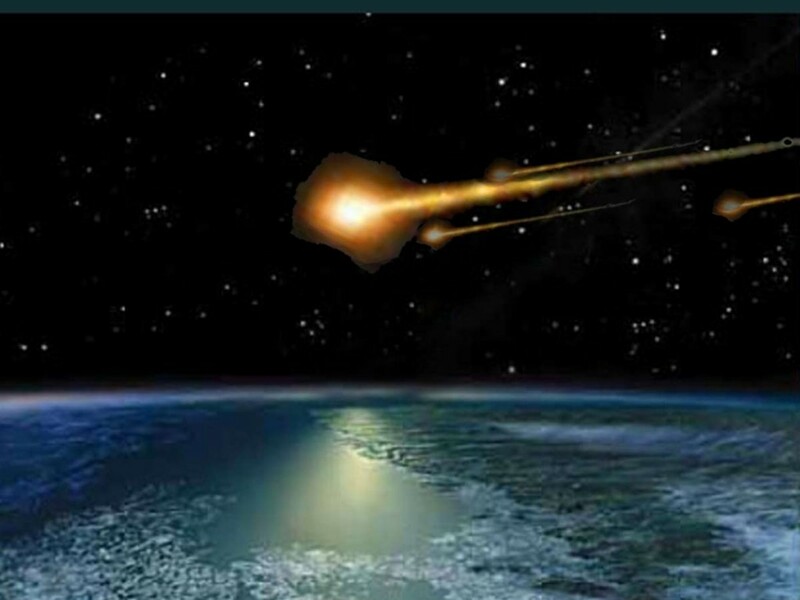 Asteroids whiz by; DA14 a little close for comfort, but no different from talk of the long overdue Yellowstone super volcano or anticipated mega quakes. We have one shot at life, there are no “do overs”, what a waste of time to spend it poorly.